Small businesses working with a limited budget have to think twice before doing anything. They can’t afford to lose capital but at the same time, they have to risk money on marketing. It is learned that small businesses play safe to save money. 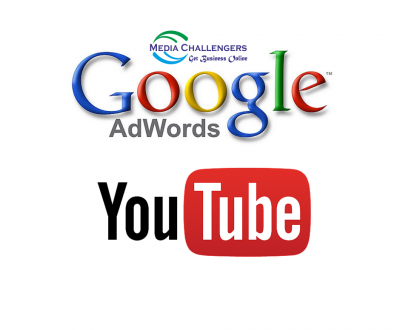 They fear to invest in PPC marketing despite knowing the advantages of paid ads. Targeting PPC ads with right keywords would get you in front of the potential buyers as soon as they enter the search query matching with your business or targeted keywords. In technical terms, targeting the keywords that exactly resemble your business is a great way to get loyal customers. If you work in a small area, you can use Google AdWords to become visible for the customers present in the vicinity or neighborhood or any geographic area you serve. It is called geotargeting and it is available only on AdWords. You only need setting your PPC ads to target a specific geographic area during a specific time period to get expected results. If you sell products or provide service that appeals to different sectors, Google AdWords can help in targeting multiple industries using PPC ads. For example, take filter papers that are used in both laboratory research and manufacturing. 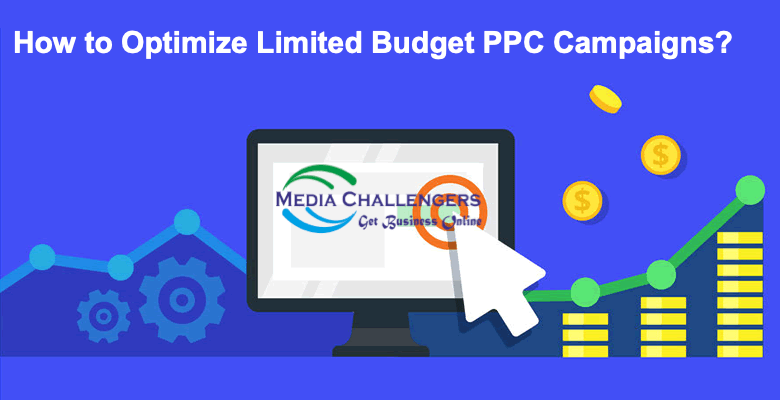 With PPC ads, you can target both the sectors using industry-specific keywords like chromatography filter paper and industrial smog filters. Landing page makes the foundation of PPC marketing. The PPC ads would only attract clicks and leave rest of the job on the sites they represent. You need not to take your visitors to your home page but to specific landing pages optimized to convert visitors to customers. Google allows tracking click-through rate, counting ad spend and calculating conversion rate on landing pages. You have A/B test to check your ad copies and landing pages to increase ROI. Return on investment is the biggest concern with PPC ads and for this reason, Google allows ROI tracking and provides tools to improve ROI. Other means of online marketing give certain results but after a time period that could be six months or more. It is only PPC ads that promise a quick result that is within one hour of making your ads live. And you can easily keep track of clicks and take measures to improve the ROI. PPC marketing can take your small business from bottom of search result page to top. It can increase your footfall and boost your revenue. Setting a Google AdWords account costs nothing and there are plenty of ways to keep a tab over ad spending. Also, you can hire a PPC expert to manage your PPC marketing campaigns. It is better to leave marketing to an expert and you remain free to do business. As a small entrepreneur, I find this blog inspiring. Also, I am interested in knowing more about your services. Please disclose your rates.